Intel’s Mobileye division will supply advanced driver assistance systems (ADAS) for 8 million cars under a new contract with a European automaker, the company confirmed this week. The deal, first reported by Reuters on May 17, represents a big commitment to features that automate some aspects of driving. 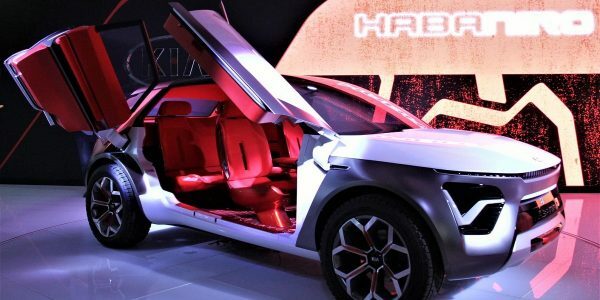 The 8 million vehicles will roll out over the course of the contract, beginning in 2021, and such contracts typically last five years, Mobileye told The Connected Car. The company declined to name the car manufacturer. Today, ADAS generally means features like adaptive cruise control, automatic emergency braking and lane-keeping assistance. These are available on a growing number of cars, including models that are close to entry level. By 2021, driver assistance might include much more advanced capabilities for cars that don’t quite drive themselves. Mobileye, based in Israel, is one of the biggest suppliers of ADAS and self-driving technologies, along with Nvidia and others. Its core expertise is making chips that can process streams of data from cameras and other sensors around a vehicle, a key part of navigating the roadway and responding to events. The company, which Intel acquired last year, states that its EyeQ system-on-chip products are used by 27 car manufacturers, including Audi, BMW, General Motors, Honda and Nissan. The latest version, EyeQ4, can process data from more than eight camera sensors as well as radar and lidar, a laser scanning system. It’s rolling out in cars this year. EyeQ4 can be used for automation up to SAE Level 3, which allows human drivers to take their hands off the wheel and eyes off the road while being ready to retake control within a certain amount of time. Audi’s Traffic Jam Pilot, which the German automaker has decided not to offerin the US next year, achieves this level. It’s a step above Tesla’s Autopilot, which requires drivers to always pay attention and keep hands on the wheel almost all the time. 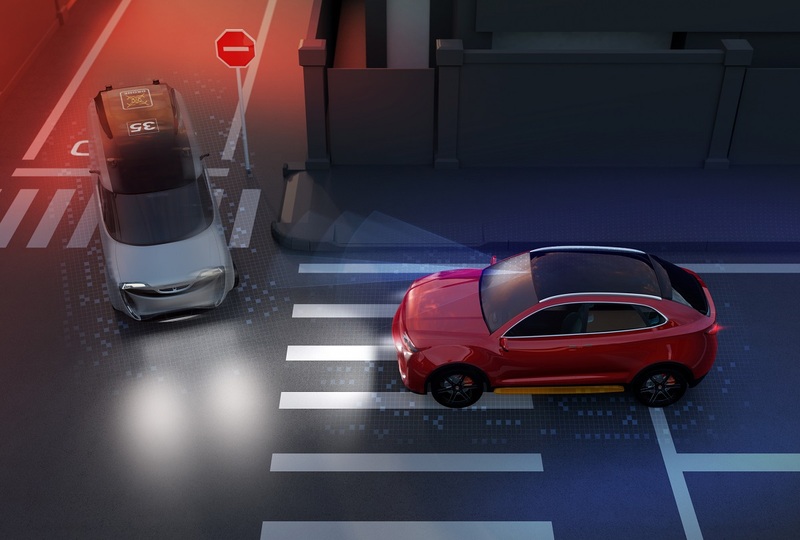 EyeQ5, due in 2020, will have more than five times the computational power of EyeQ4 and be able to process data from more than 16 cameras and other sensors, Mobileye has said. The cars involved in the newly inked contract will include ones that can be automatically driven while the driver needs to stay alert, as well as some with more advanced forms of automation, Reuters reported. While robotaxis and privately owned driverless cars emerge over the next few years, ADAS should help make driving easier for a growing number of car owners. The ADAS market has been forecast to grow more than 20% annually over the next five years. This week, Nissan announced it would extend its ProPilot system to the Rogue Sport small SUV and other models. 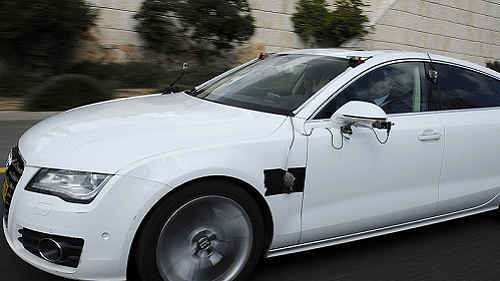 Also on Thursday, Mobileye said it has begun operating a fleet of 100 AVs on the streets of Jerusalem and plans to expand the fleet to the US and other regions. 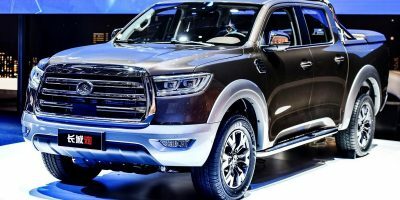 The AV platform in these cars is different from other systems currently being tested because it can operate in any geography and achieves a verifiable 1,000 times improvement in safety over human-driven cars without having to go through billions of miles of validation testing on public roads, Mobileye CEO Amnon Shashua wrote in a post on Intel’s website.